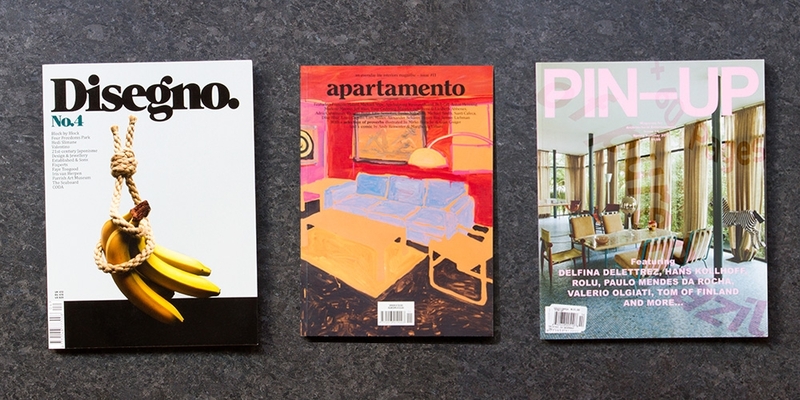 Apartamento fills the hole that Nest left when it ceased publication in 2004. 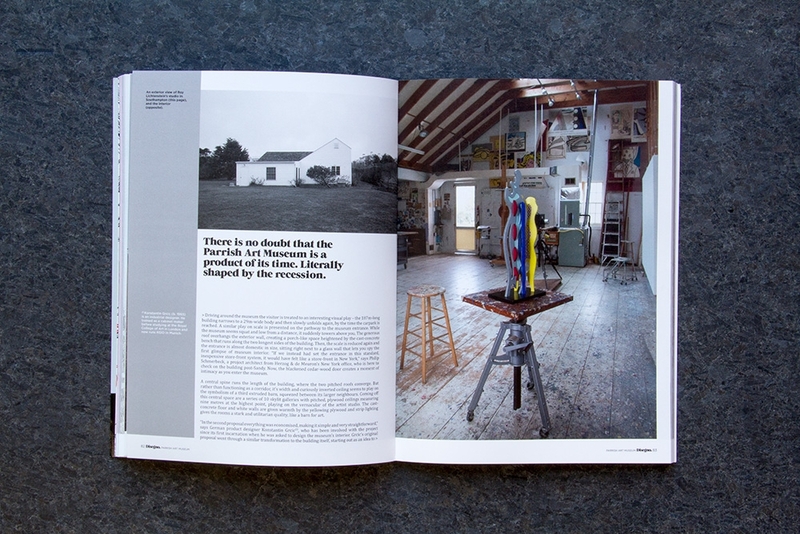 It's an "everyday life interiors magazine," published biannually. 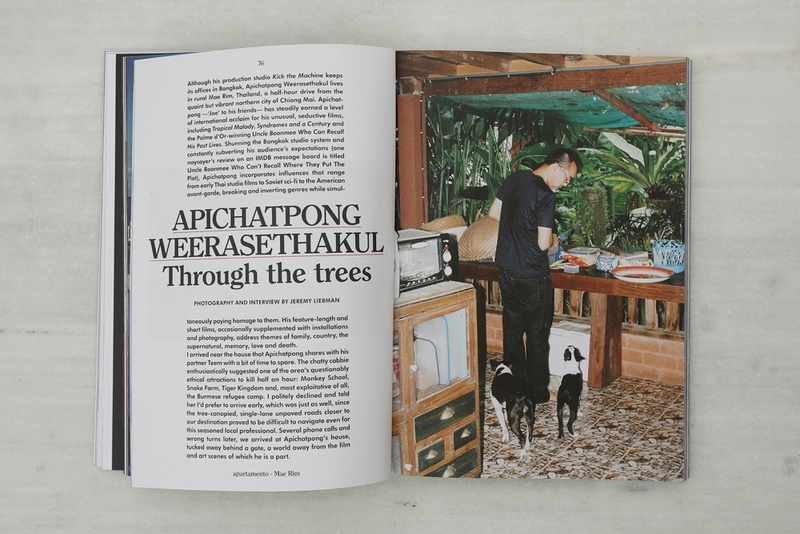 Each issue explores real spaces, shaped by the people who live in them, along with photo essays, short pieces about life in general, and sometimes a cooking or a comics section, depending. 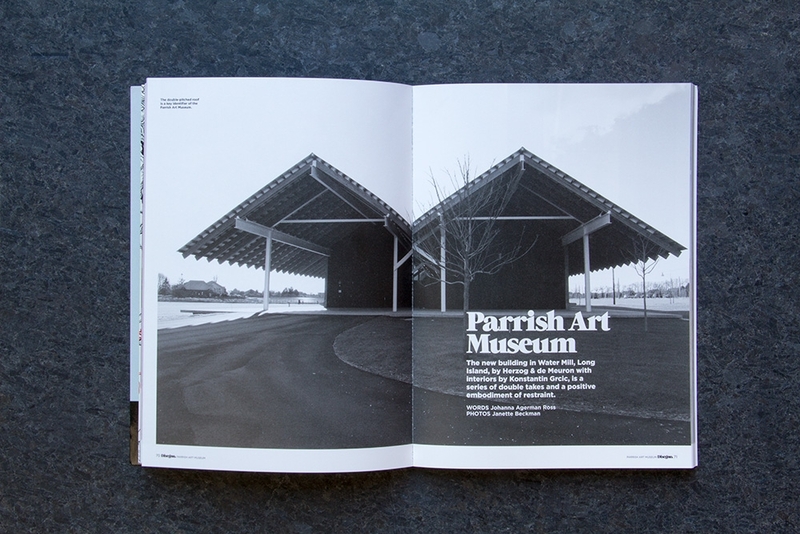 Beautifully designed and well edited. 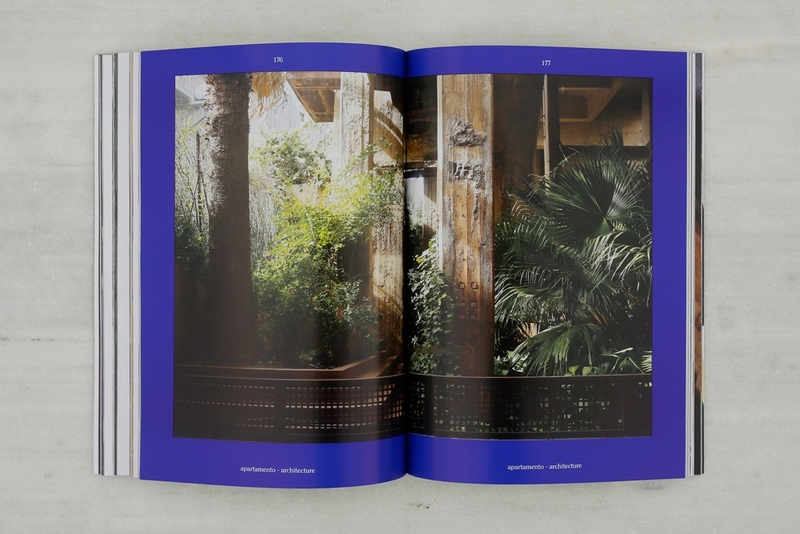 Disegno is a website, a biannual magazine and a salon programme dedicated to international architecture, design and fashion. Since its launch in 2011, Disegno has worked with key people in these industries to create unique and insightful content that aims to inform, entertain and inspire, bringing in-depth design reporting to a general audience not just industry experts. Looking back over the last six months and serving as an inspiration for the coming six, the magazine is divided into three sections: Exposé, Features and Forecast. All of Disegno’s features are accompanied by footnotes and reading lists to encourage further understanding of the subjects. The content is created through a journalism of experience, observation and criticism.